Are you interested to dive deep for healthier fields, improved crop productivity, and exceptional water management? 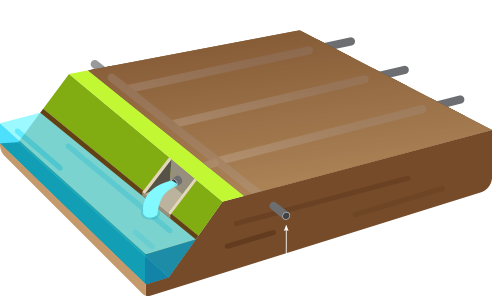 With a Baumalight Undertow Tile Drainage Plow, you can drain your fields with an effective and long-lasting solution to water drainage challenges. 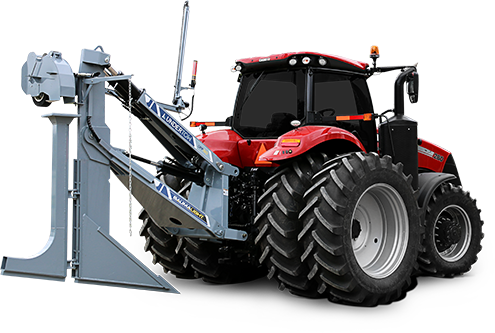 Designed specifically for farmers and landowners to set up their own agricultural drainage system and lay drain tiles with ease, the UnderTow is a powerful tool and with the right tractor it can make a big difference to your bottom line. On the right sized farm it can be a cost-effective investment in your fields, the Undertow and the tile it lays will pay dividends for years and generations to come.